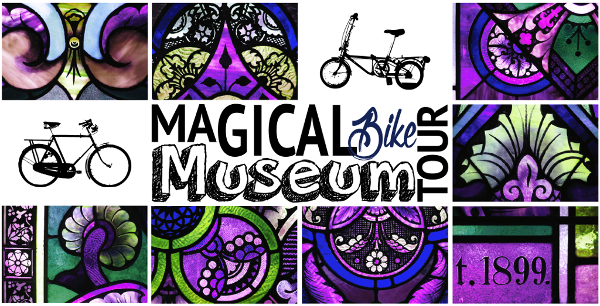 First Saturday Market @ Houston Bicycle Museum! Bike Bazaar Sell/buy bicycles, vintage, classic, or last year's. Make this market the destination for all bicycle lovers. Sell a bike for free.…sign in, and hang out. Show off your bike and swap stories. The market visitors will vote for their favorite show bike. Shop local vendors and talented artisans, and enjoy great food at this FREE unique outdoor market. Vendors can get a 12'x12' for $20. Free on-street parking available; lot parking $5. Bicycle Museum reduced admission for $5 on Market Day. Children 10 years and younger are always FREE! Venders: Contact Joy with this doc.